NOAA just released their updated official winter outlook for 2016/17 in the USA yesterday, September 15th, 2016. This updated forecast is for the official winter months and best months of skiing and riding: January, February, March. From what NOAA is displaying below, you’re gonna want to be in Montana, Wyoming, or Idaho this winter. NOAA is calling for above average precipitation in eastern Washington, northeast Oregon, Idaho, all of Montana, northwest Wyoming, western Alaska and the Great Lakes Region. NOAA is calling for below average precipitation southern California, Arizona, New Mexico, southern Alaska, and the lower half of the USA in general. NOAA is calling for below average temperatures in eastern Montana, North & South Dakota, and Minnesota. NOAA is calling for above average temperatures in California, Nevada, southern Idaho, Utah, New Mexico, Colorado, Wyoming, Arizona, New Mexico, western and northern Alaska, and the lower half the the USA in general. NOAA just canceled their La Nina Watch last week citing that their computer models no long show La Nina as a strong possibility. NOAA states that the chance of La Nina occurring this winter is now only 40%. 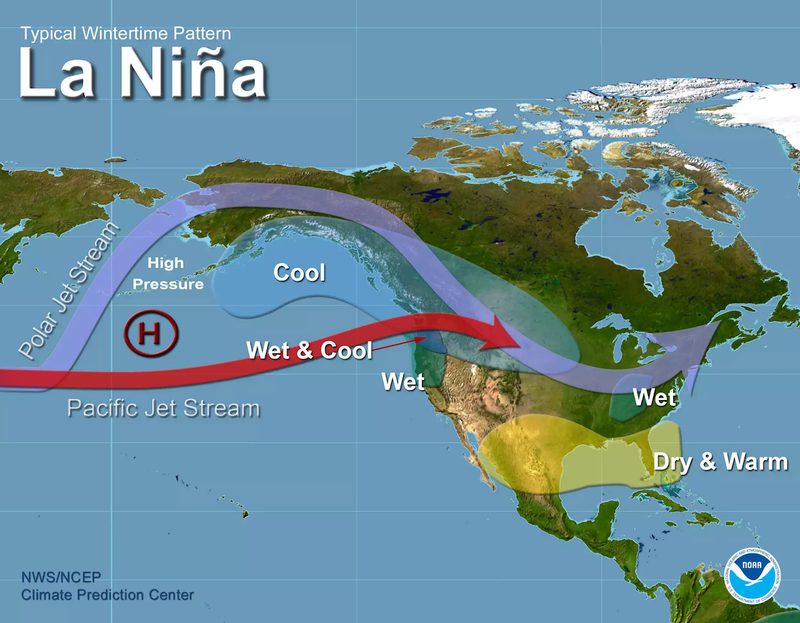 If La Nina does come, it’s likely to be weak or moderate. The last time we had a moderate La Nina, we had record snowfall in the Western USA including 811″ at Squaw Valley, CA. The reality is that long range winter outlooks aren’t great. 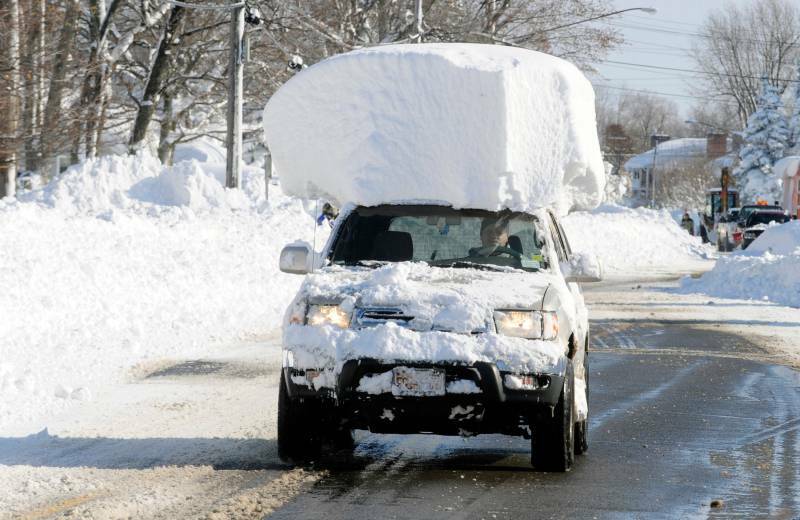 Let’s keep our fingers crossed and hope a huge snow year in North America. for a cold winter. maybe they are just hungrier than usual. also the Blue Jays are larger this year. I’ll keep looking for a ring around the moon to know if I’m going to have any rainy days. Click here for 24% off! Click here for 17% off! Click here for 53% off!